We provide a strong, rigorous curriculum that prepares students to enter the professional workforce and/or g..
Computer engineers are involved in the design of computer-based systems to address highly specialized and specific application needs. Computer engineers work in most industries, including the computer, aerospace, telecommunications, power production, manufacturing, defense, and electronics industries. 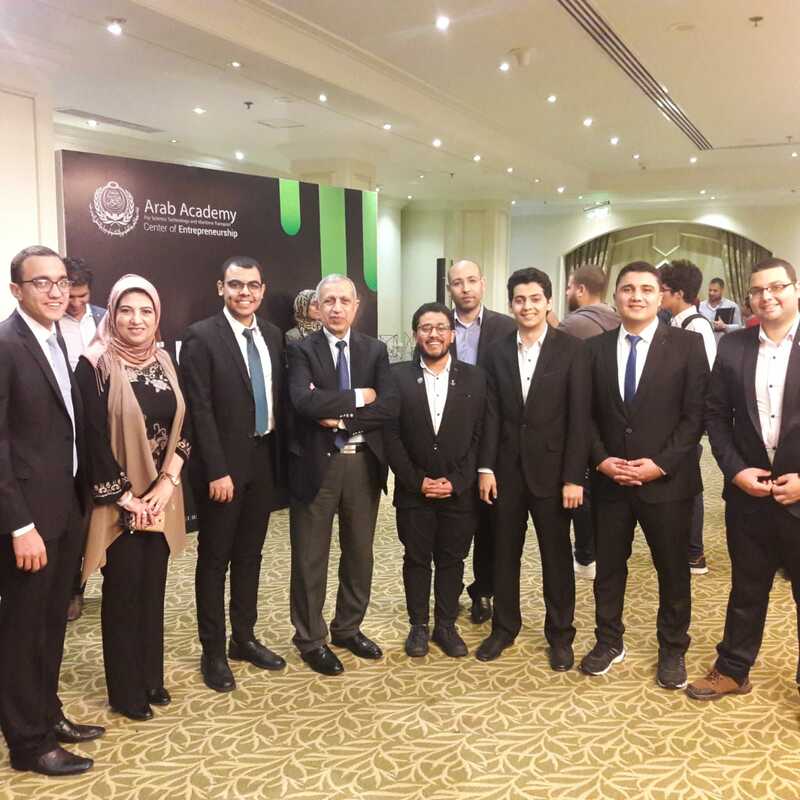 They design high-tech devices ranging from tiny microelectronic integrated-circuit chips, to powerful systems that utilize..
Computer Engineering Participation in ITI Egypt Global Game Jam (ITI - GGJ), Smart Village, 25-27 January 2019. 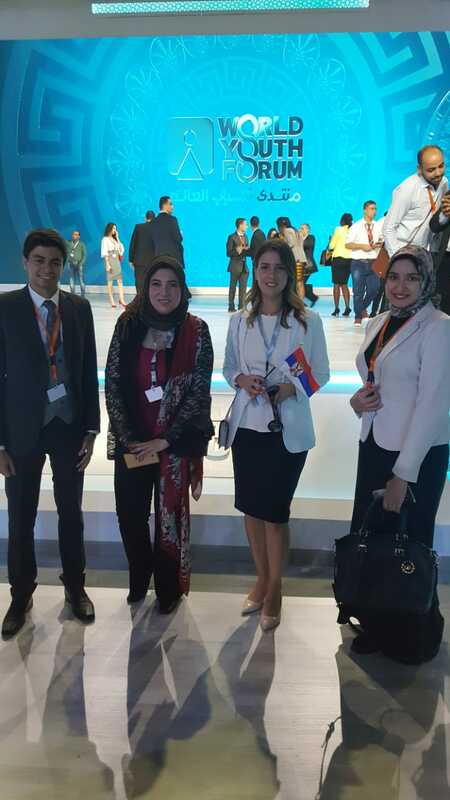 Computer Engineering Participation in World Youth Forum 2018 (WYF`2018), November 2018.